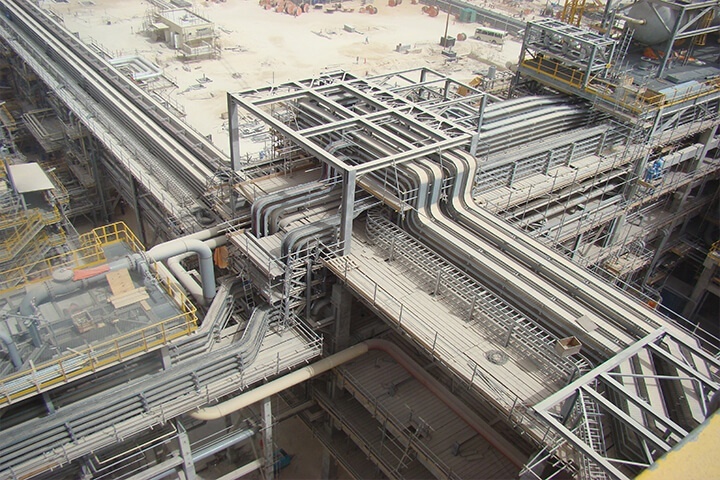 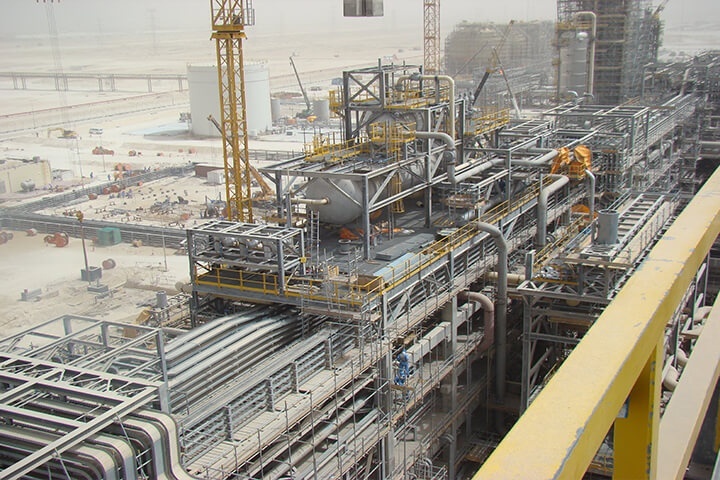 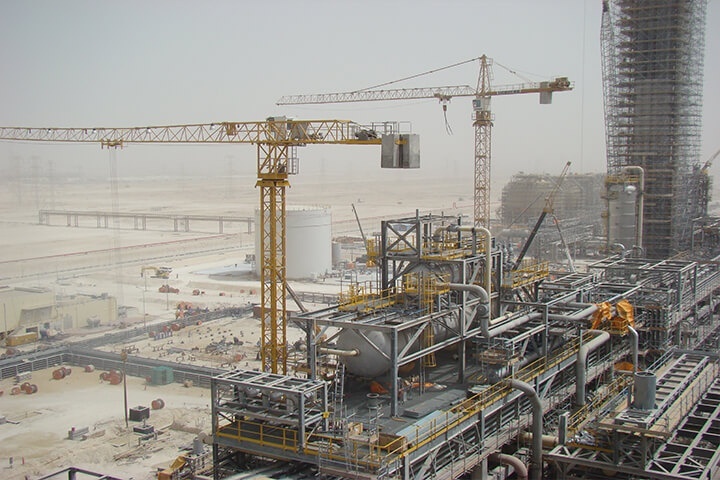 Project scope: Civil, Mechanical & Electrical Erection Works for the Process Area Hot Section. 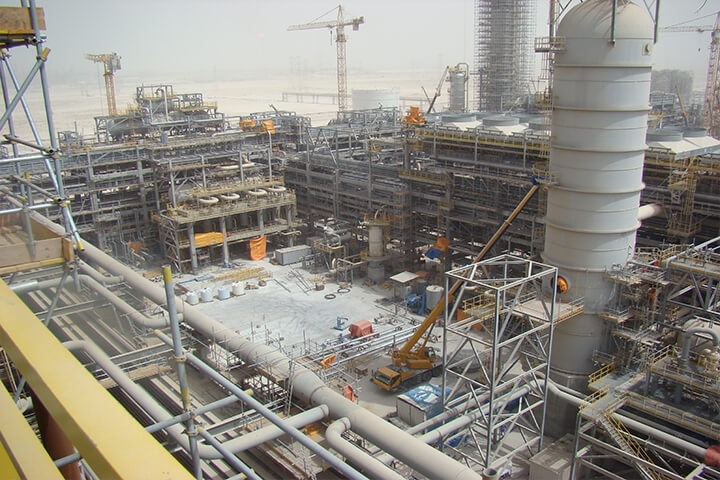 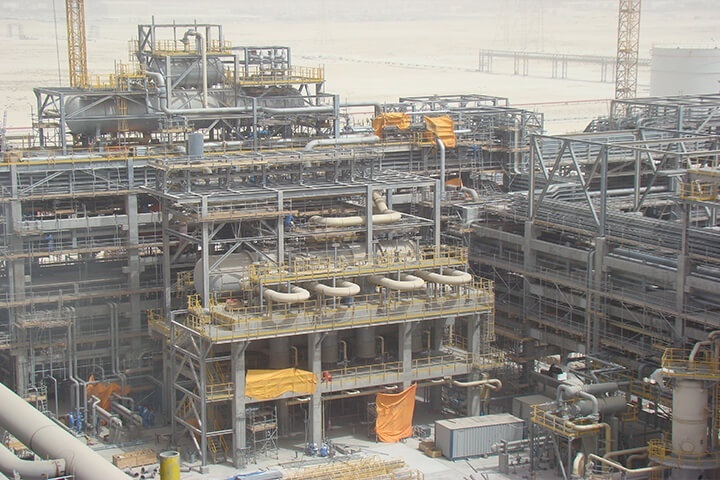 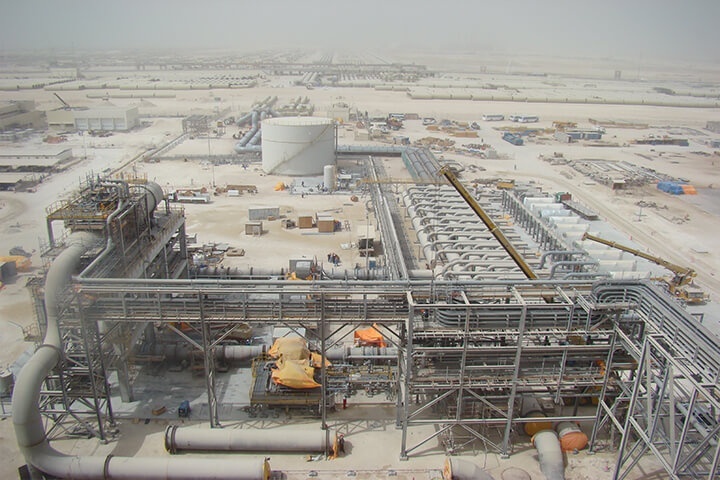 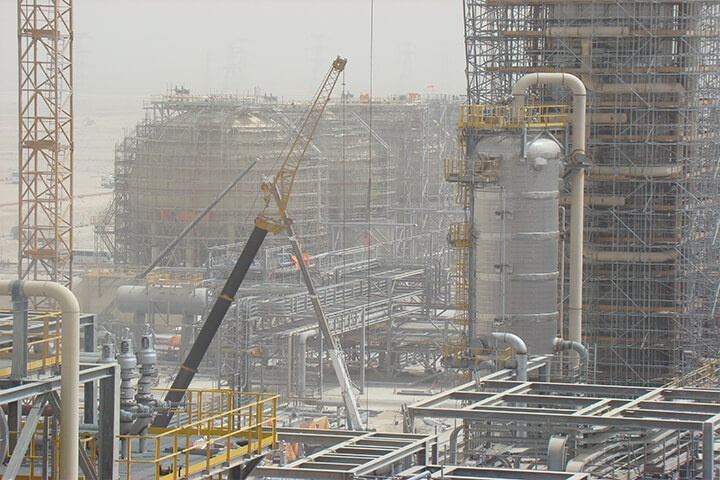 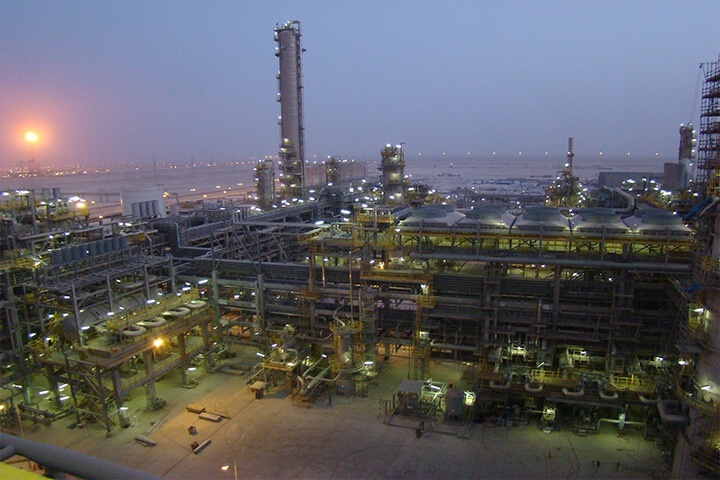 The Plant consists of a 1,300 KMTA ethylene plant (based on 8,000 hours yearly operation), requiring support facilities including, spent caustic oxidation unit, co-product handling facilities, nitrogen system, buildings, pipelines, and all other associated services. 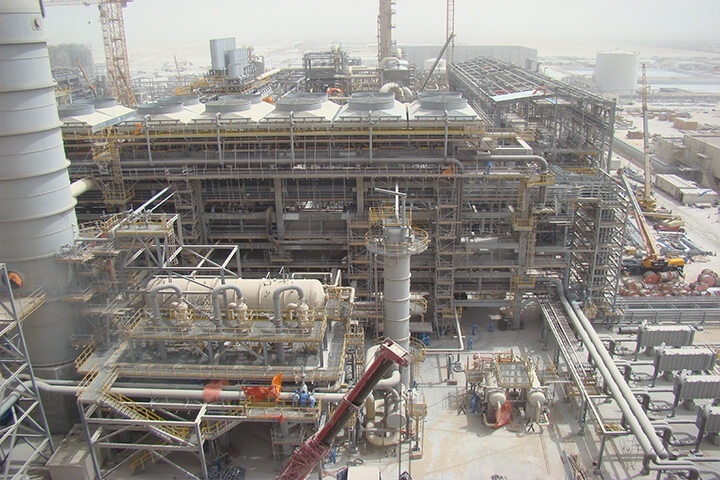 SP 3: the overall OSBL area, including exporting lines up to the jetty.